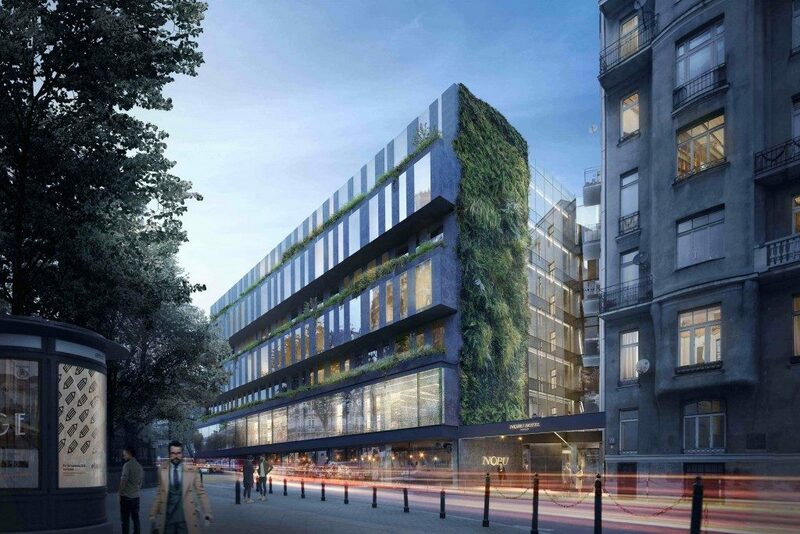 Nobu Hotel Warsaw set for 2020 opening. 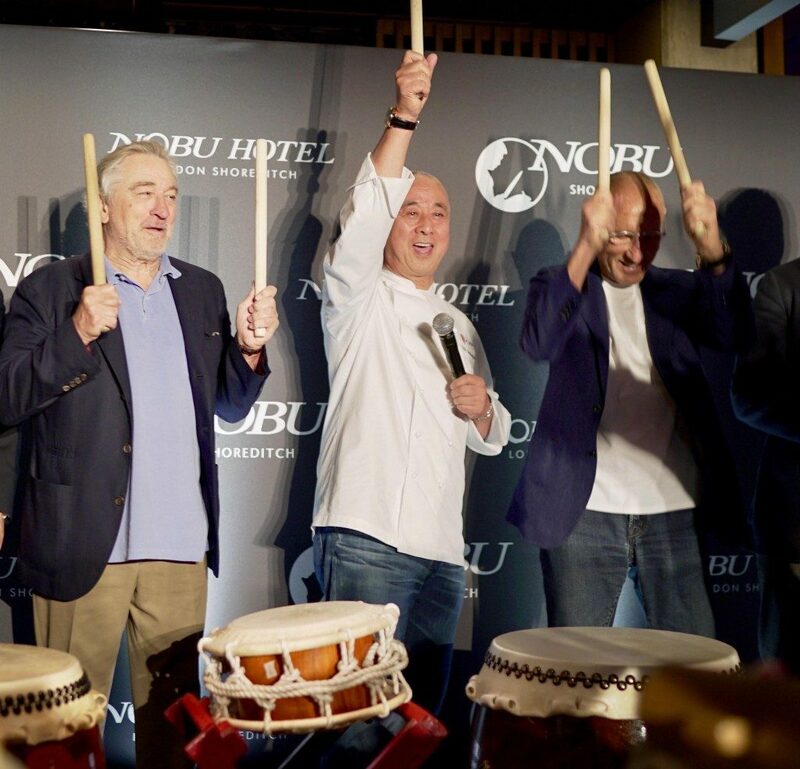 Robert De Niro, Nobu Matsuhisa and Meir Teper will open a unique hotel and the famous Nobu restaurant in Warsaw. Nobu Hospitality is a global lifestyle brand known for its original hotels and restaurants, founded by the famous actor and his accomplices – a film producer and acclaimed chef. 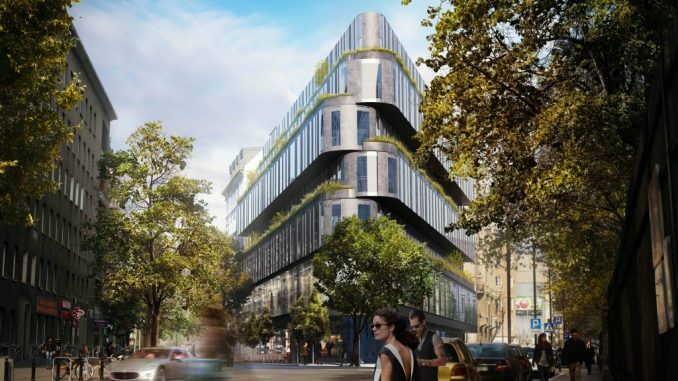 The new five-star hotel will be built in place of the existing Hotel Rialto, which is owned by Tacit Investment – recognized investor in the real estate market premium. Nobu is the best, always 5-star quality, unique style, elegance and comfort. The brand’s history began in the late 80s in Los Angeles, when Robert De Niro walked into the restaurant of chef Nobu Matsuhisy. A few years later, along with film producer Meir Teper, opened its first restaurant Nobu in Manhattan. Establishments serving exquisite Japanese cuisine in the new edition, quickly gained recognition not only among Hollywood’s biggest stars, but also to customers around the world. 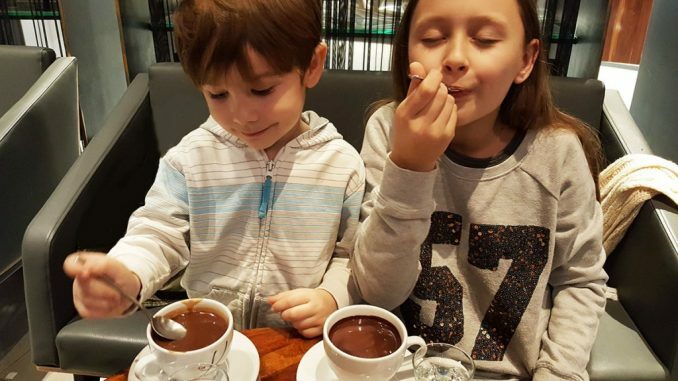 The remarkable popularity is due to its unique atmosphere, excellent and exquisite dishes can operate. Currently, nearly 40 Nobu Restaurant on 5 continents visited by 3 million visitors per year. Shared vision, through which built the first restaurant, Nobu founders helped create a network of unique hotels. They offer their guests the highest quality service and unique dining experiences, providing a unique experience. Hotels Nobu years are a reflection of unpretentious elegance and original design. Nobu Hotel only in our part of Europe will replace Rialto, which is just expanded. 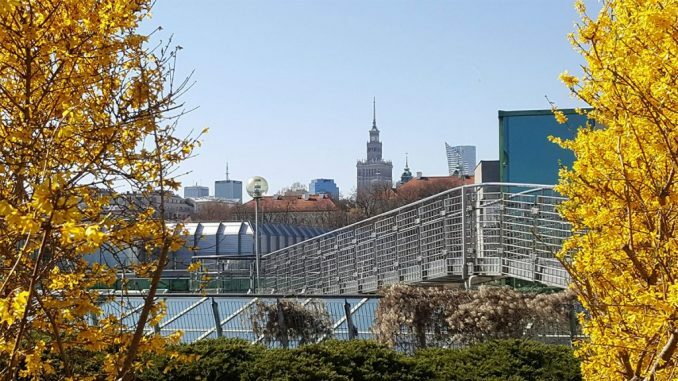 He enters perfectly in the environment, reflecting the changing architecture of Warsaw. 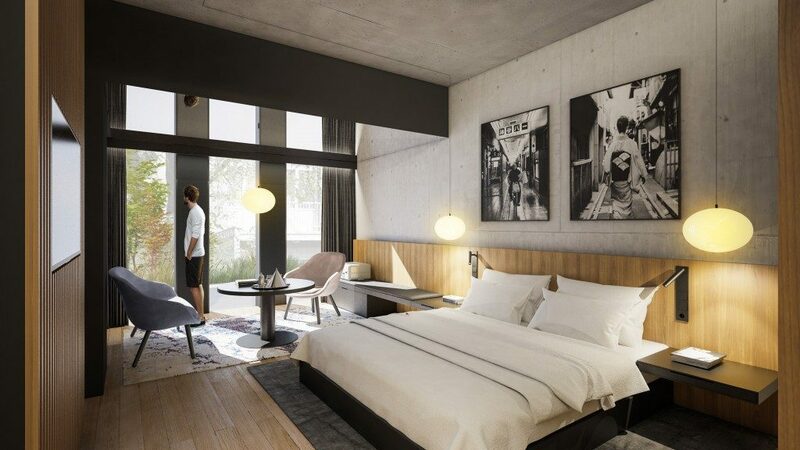 This will be the industry’s first lifestyle hotel, and the important element is the new part created at Wilcza Street, was designed by renowned Polish studio Medusa Group. The same architects with PCH California studio, make hotel interior design. – The beginning of 2019 years and the newest hotel in Europe, is also the start of an exciting collaboration with our partners. We are proud to turn on Nobu Hotel Warsaw for a growing family of Hotels and Restaurants Nobu. In our portfolio we have 17 hotels, which is consistent with the strategy of creating their own, unique offer. At the same time staying true to our brand and loyal to all customers Nobu – said Trevor Horwell, President Nobu Hotels. 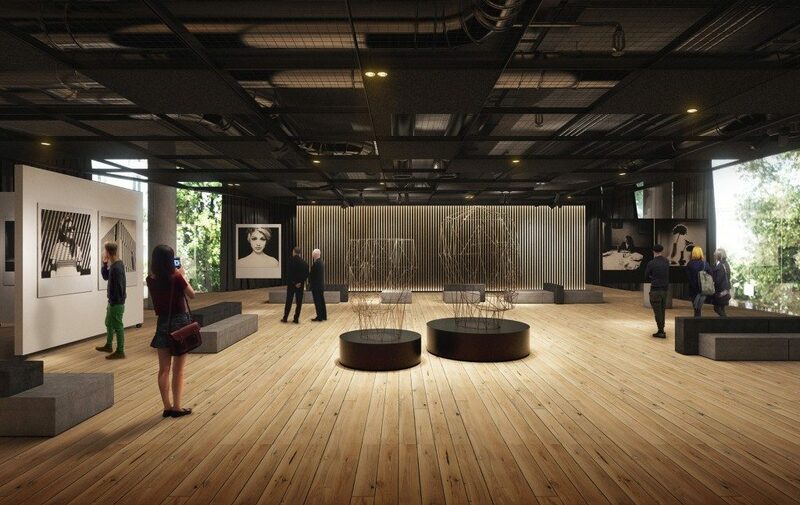 Nobu Hotel in Warsaw is the elegance and simplicity of a lifestyle issue. 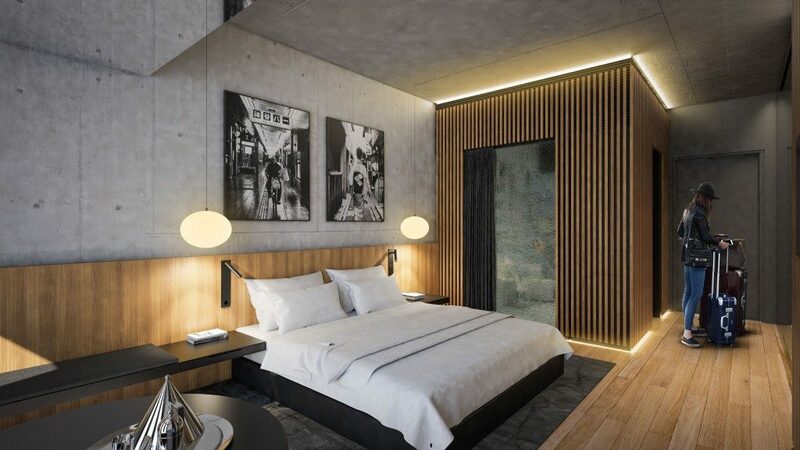 The hotel will offer 120 rooms, spacious rooms dedicated eventom and business events, fitness area and a reputable, brand The restaurant Nobu. The project value amounts to PLN 100 million. 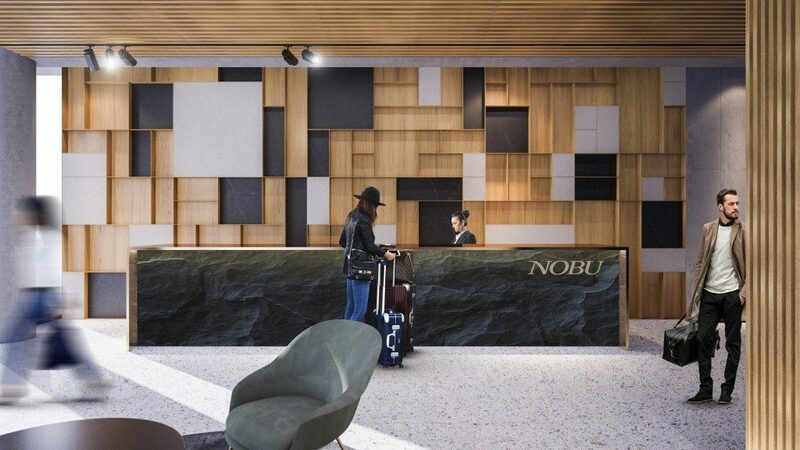 Nobu Hospitality will operate the hotel, the investor is Tacit Investment. – Nobu is a global brand that became famous thanks to the passion of its founders, exceptional handling and excellent cuisine. 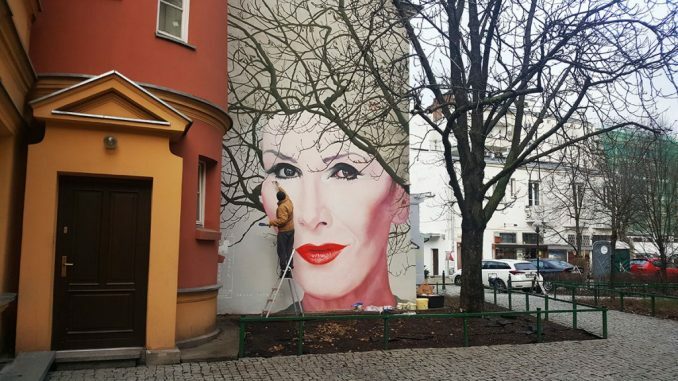 In conjunction with the Polish openness and energy, we will create an exciting and unique place that will rock the heart as visitors. We are especially pleased that our customers will be able to offer the most famous dishes of master Matsuhisy Nobu, Nobu served in restaurants around the world and for years synonymous with the highest quality Asian cuisine – said Karolina Kaim, president of Tacit Investment. 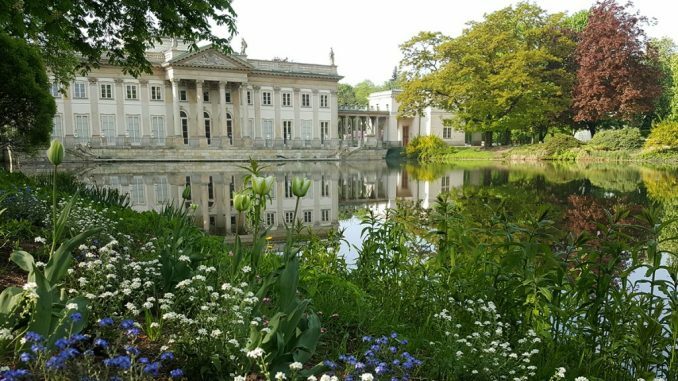 The first guests of the Hotel, and Nobu Restaurant in Warsaw will be able to use the services of this unique place at the beginning of 2020 years.